What do the phrases “in the fullness of time” and “fullness of iniquity” mean? Do these have any influence or impact on us today? Those are just a few of the questions Joel answers in this series. In case you haven’t noticed, we are in a race. The enemy is racing towards filling the earth with iniquity in order to bring about chaos and ultimately destruction. Our God is racing to prepare you and me to be emissaries used in the great end time regathering (harvest). 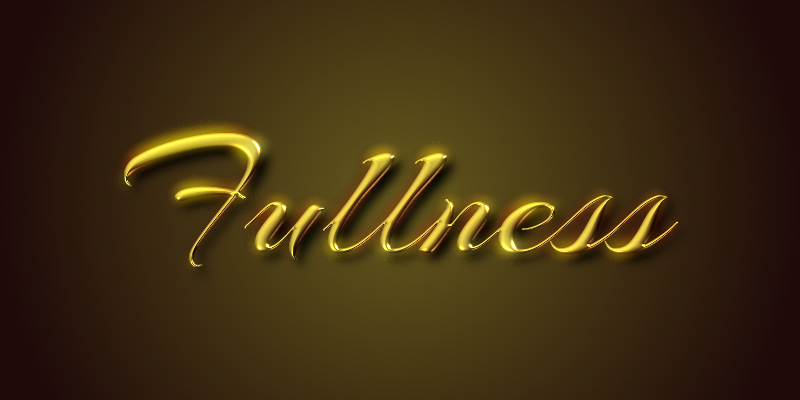 The question is which “fullness” are we adding to? Restoration or iniquity? Our attitudes and actions reveal the answer to that question. Join us in this series to be challenged and encouraged as the “day” approaches.